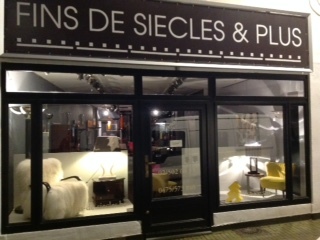 Fins de Siècles et Plus, is one of the most renowned antiquarian's in the Marolles area in Brussels, specializing in the sale, restoration and manufacture of furniture. 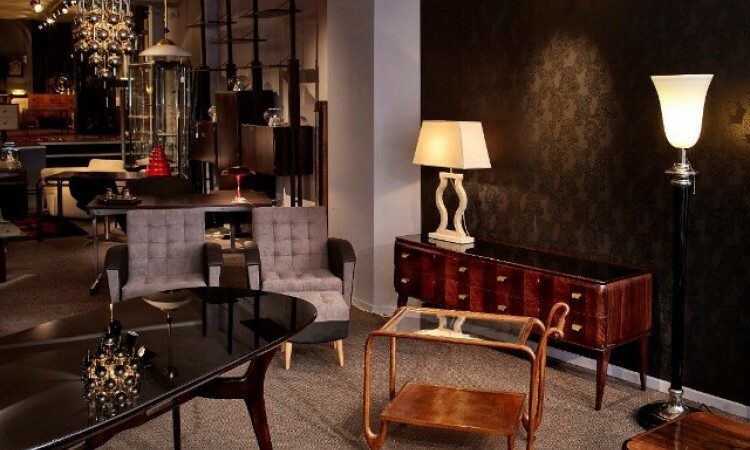 After medical school, Agnès Szabo, the owner of Fins de Siècles et Plus, decided to devote herself to another of her passions: art and design. 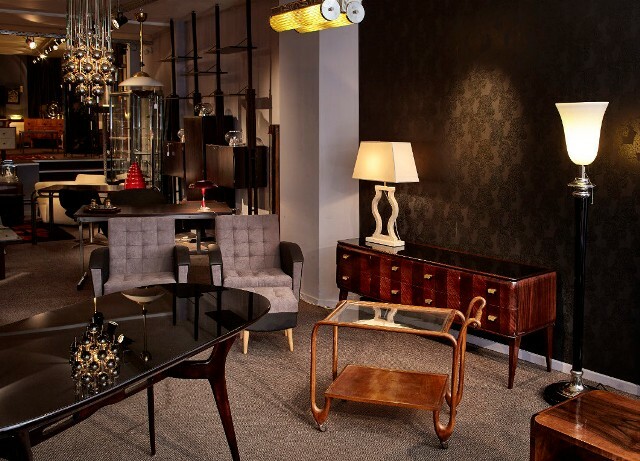 For 20 years, Agnès has worked with designers, architects and professionals worldwide. 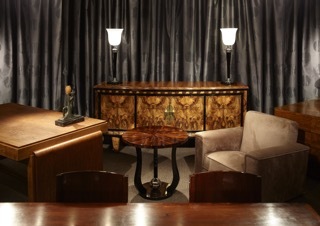 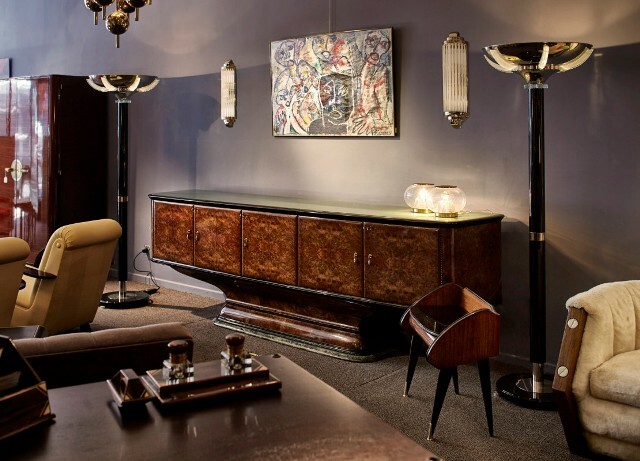 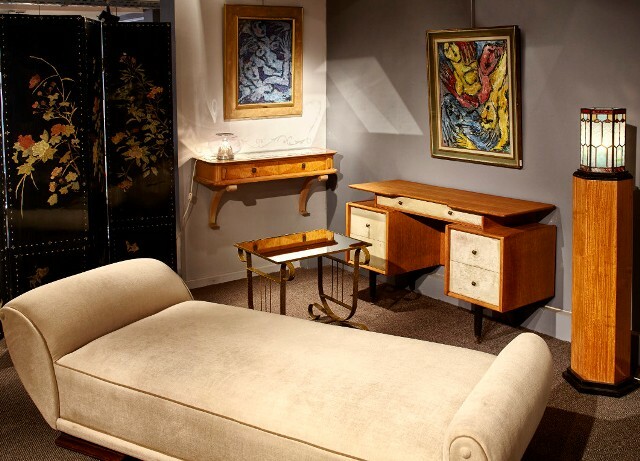 Over the years, Fins de Siècles et Plus has managed to gather a unique collection of Art Deco furniture and twentieth century lighting and design. 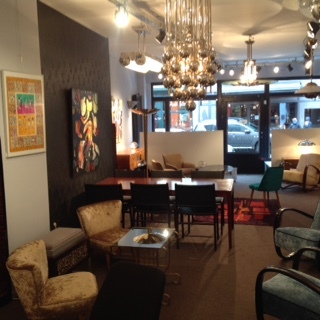 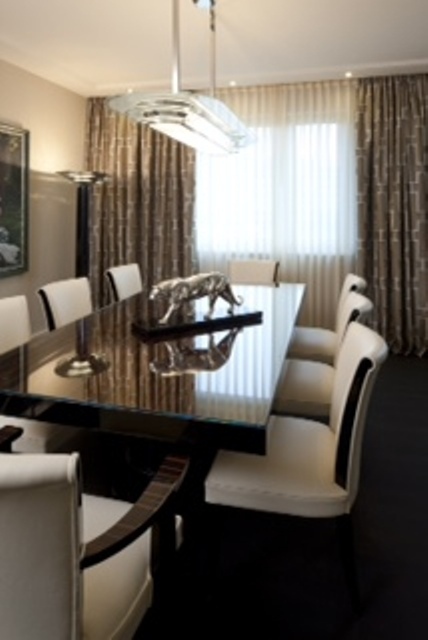 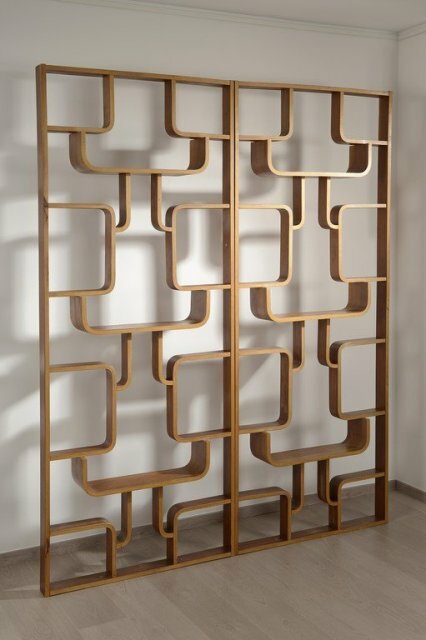 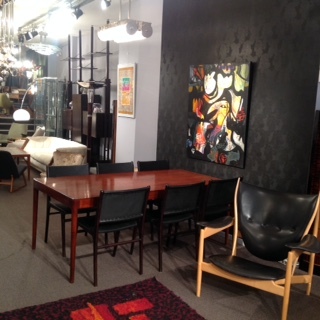 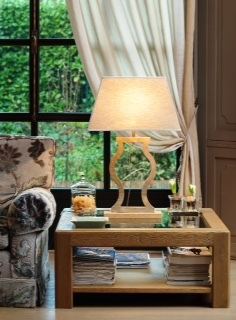 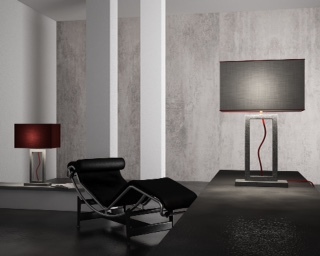 The collection is constantly updated; it includes exceptional pieces from Italy, France and Belgium. 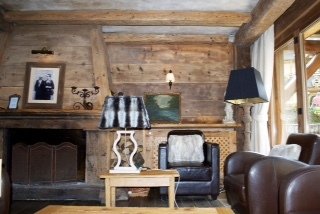 What is Agnès' aim? 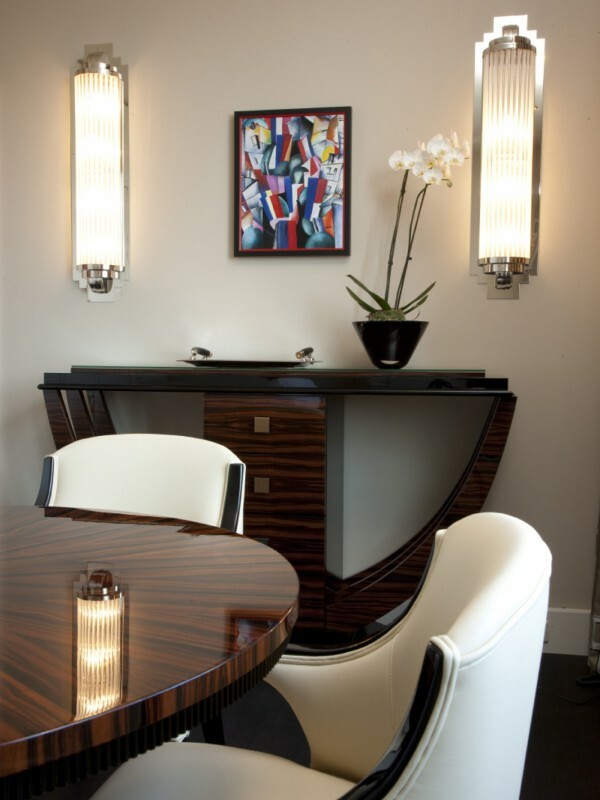 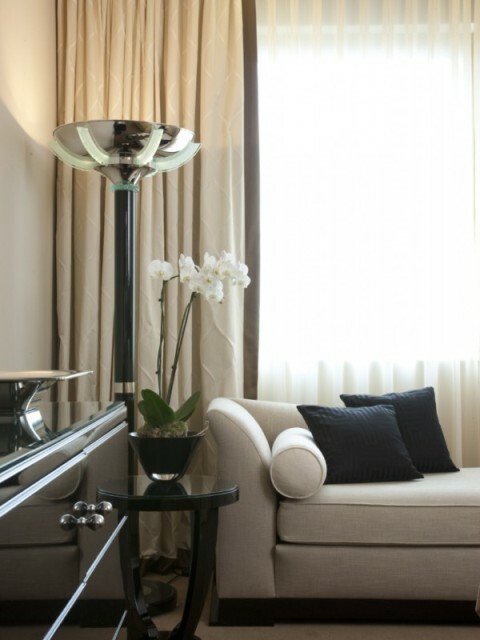 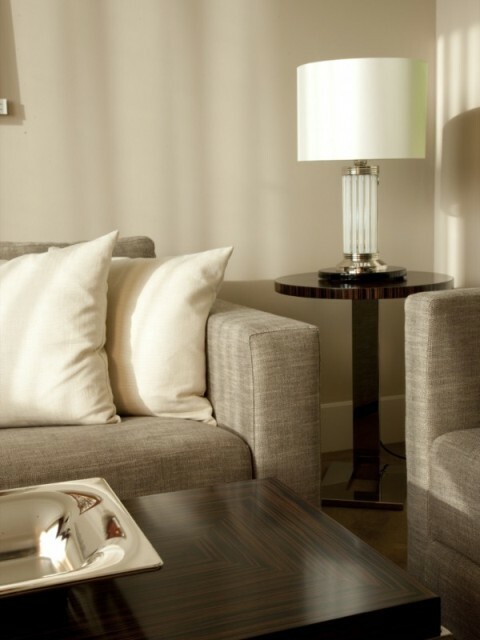 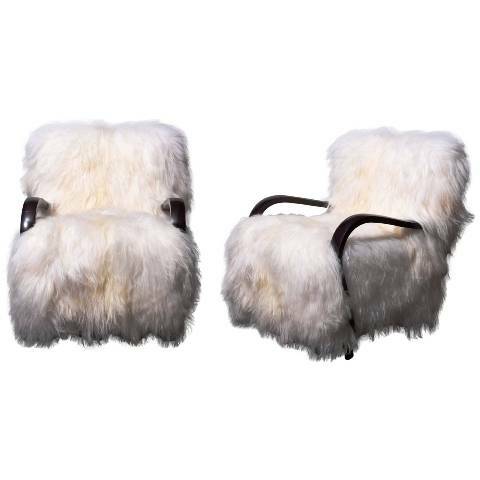 To share the beauty and charm of Art Deco and 20th century design, and make comfort and luxury affordable. 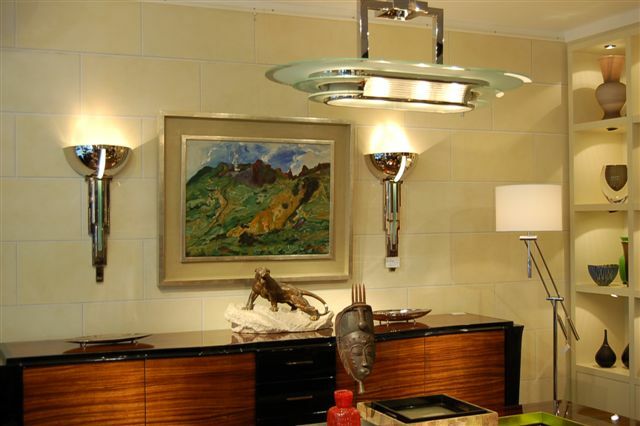 She is particularly keen to create perfect harmony at home between art and objects that are used every day.